stressed skin by supplying abundant moisture. This serum packs a moisturizing punch! It absorbs well without the greasy and oily feeling. The serum can be used multiple times in the same day with minimal risk of skin irritation. 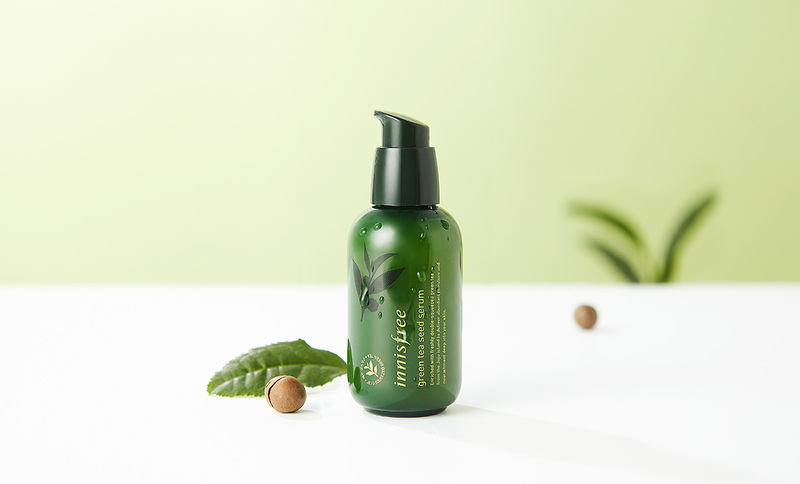 A natural subtle sent of green tea and vegetation will make you fall in love with this serum. Apply to face after cleansing skin. Pat with hands for full absorption.